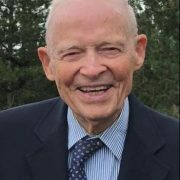 It is with a note of sadness that I let you know that long-time FEI NEO member Arvid Peterson passed away on October 27. Arvid had a warm smile and pleasant way about him and as one member noted, was truly a scholar and a gentleman. 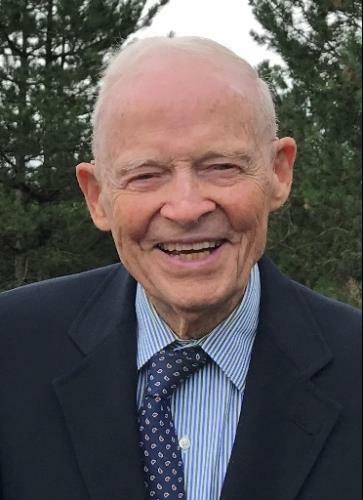 The last few years Arvid attended FEI’s spring socials, Indians games and Blossom outings with his son Jim, and many members recalled great conversations with him. We should all be so active at age 95! He will be missed. There is no service; however, if you wanted to send a card to his son please send to FEI NEO, 1120 Chester Ave, Suite 470, Cleveland, OH 44114 and we will forward.